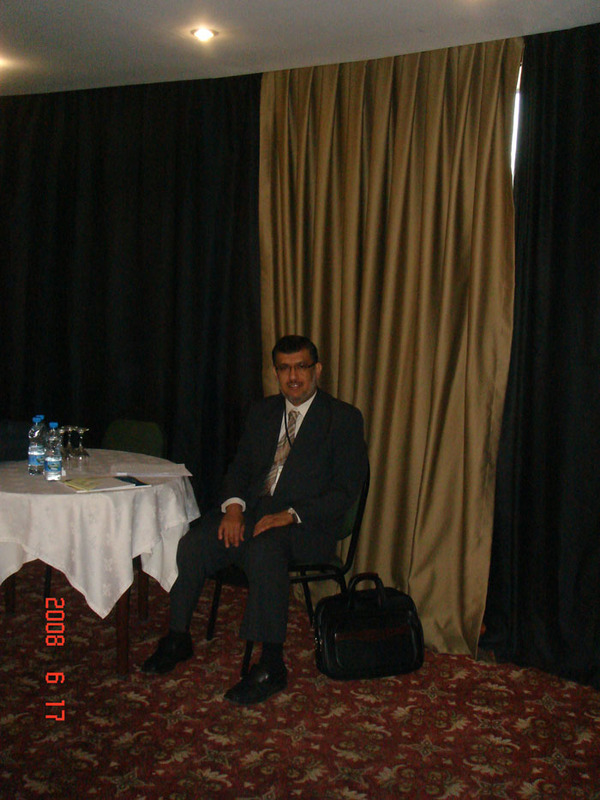 Mr. Nabil Dabour, Acting Director of Research Department, gave an overall picture about the current situation of international tourism in OIC countries. 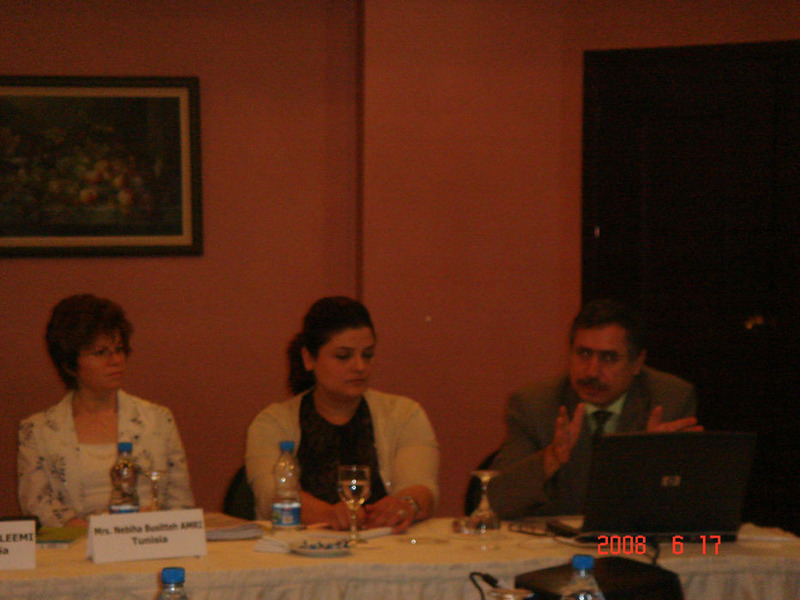 Following this presentation by the SESRIC; Mr. Erdem Acir, the representative from Ministry of Culture and Tourism, informed the participants about the accommodation and border statistics while the experts from Turkish Statistical Institute (Arzu Semati, Cenker Burak Metin, Gulser Yilmaz, Hidir Altinbulak, Imran Kotan) summarized the methodology and contents of the tourism related surveys they have been conducting. 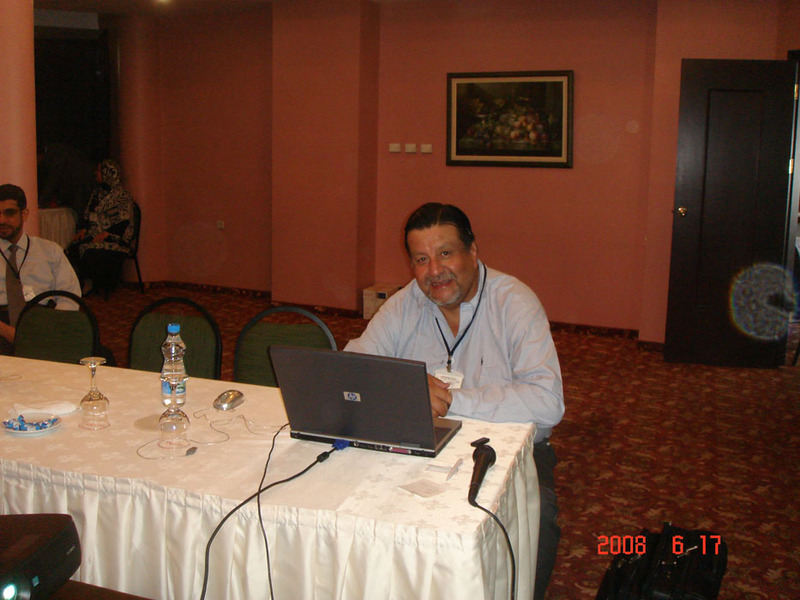 Juan Falconi, consultant and coordinator at World Tourism Organization, focused mainly on the Tourism Satellite Accounts (TSAs) and the Accommodation Kit developed by UNWTO as a preliminary attempt to solve the data problems about tourism. 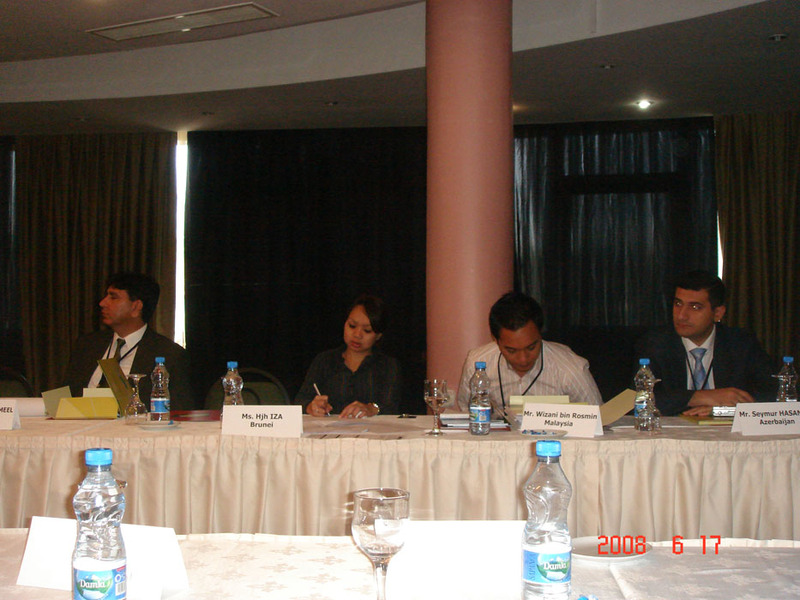 Within this framework, the participants exchanged their views and emphasized the need and importance of sharing country wise experiences about the tourism statistics field, especially about the transition and implementation process of TSAs in various OIC countries. 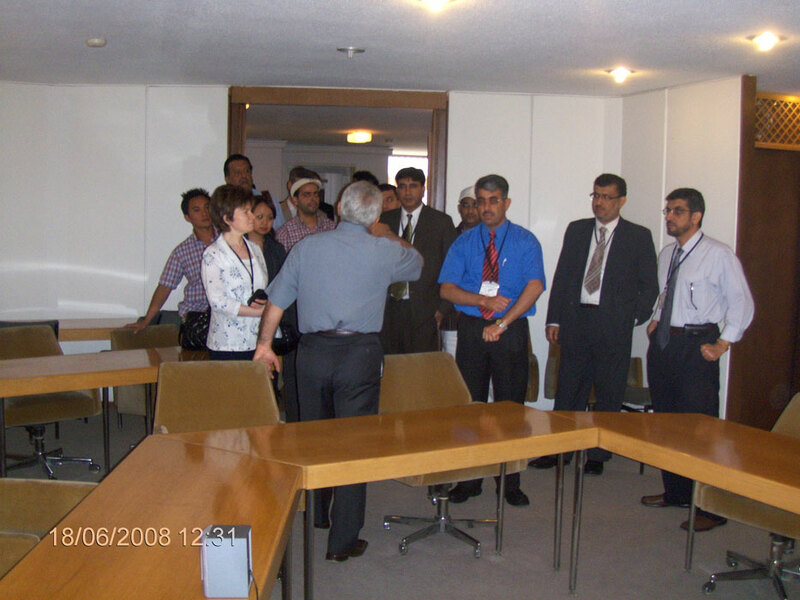 Throughout the talks, a deep interest was expressed on the continuation of these workshops for the benefit of concerned staff in member countries. 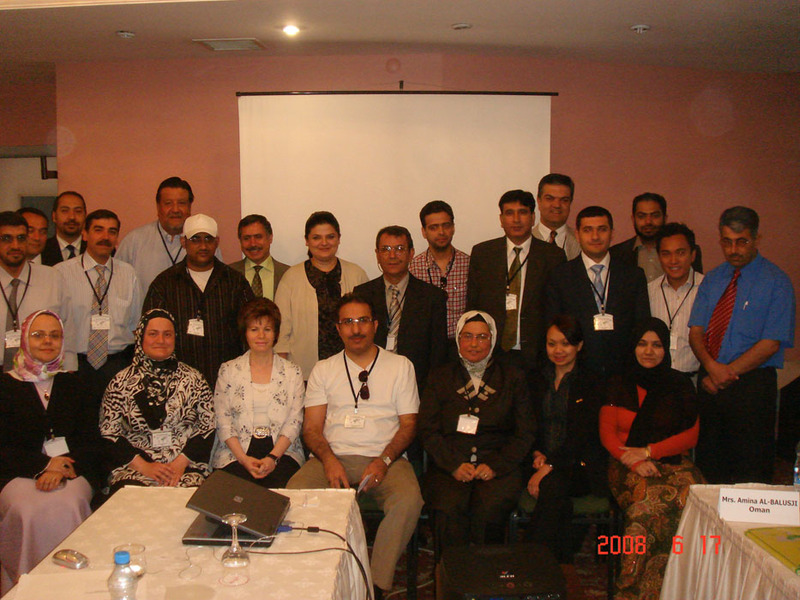 In this context, a Tourism Statistics Workshop email group (tsw@sesric.org) was formed as a basic platform of coordination in the future. 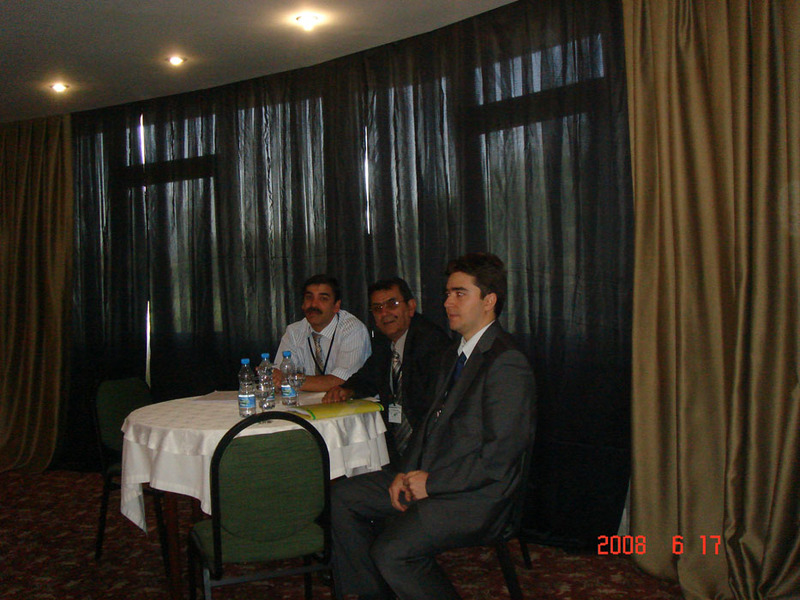 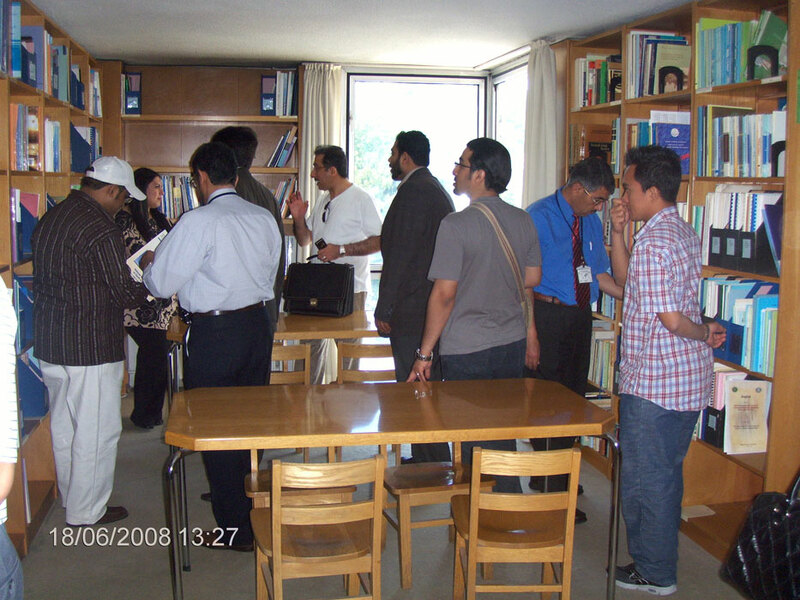 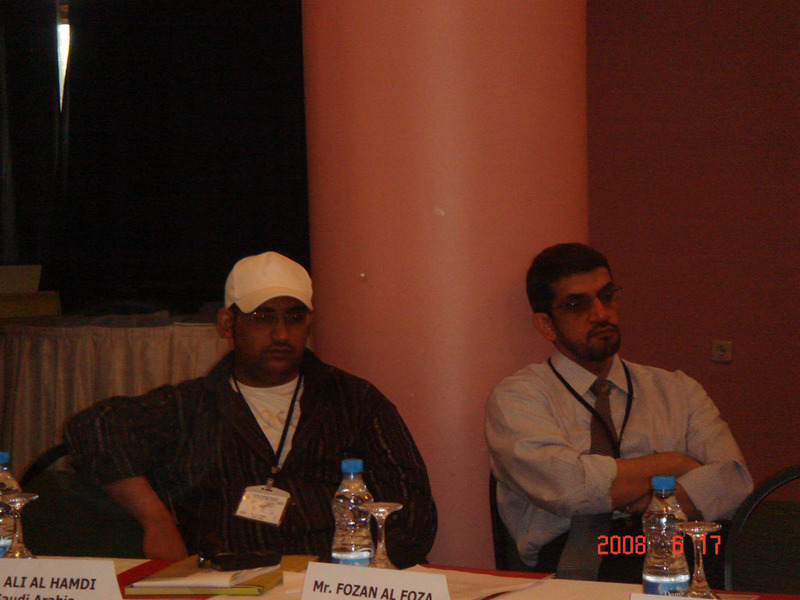 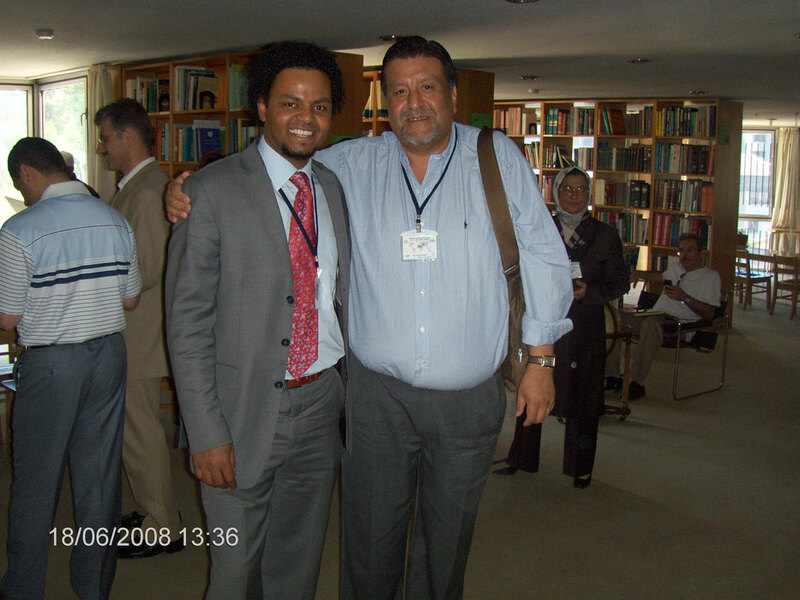 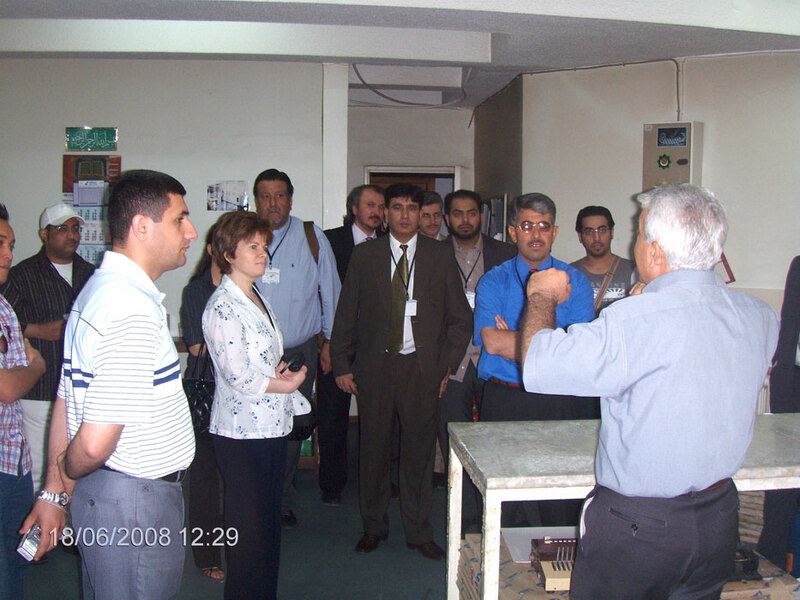 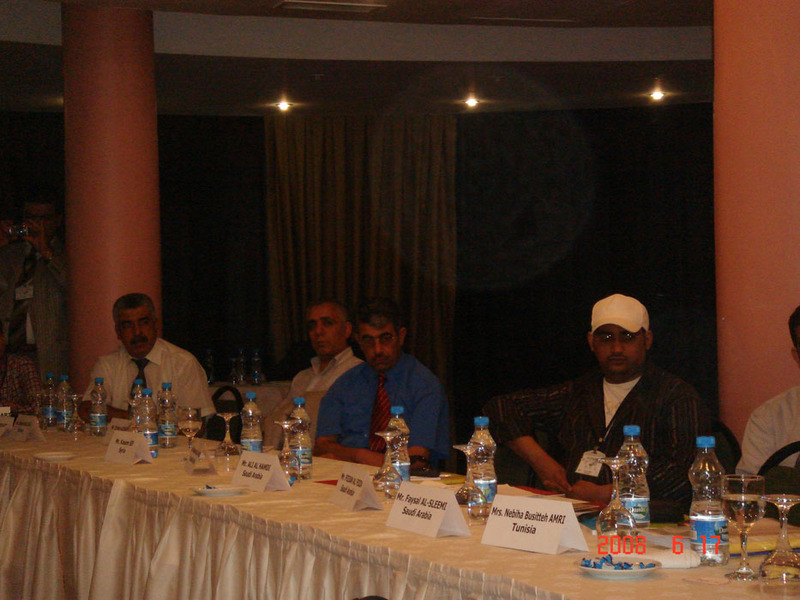 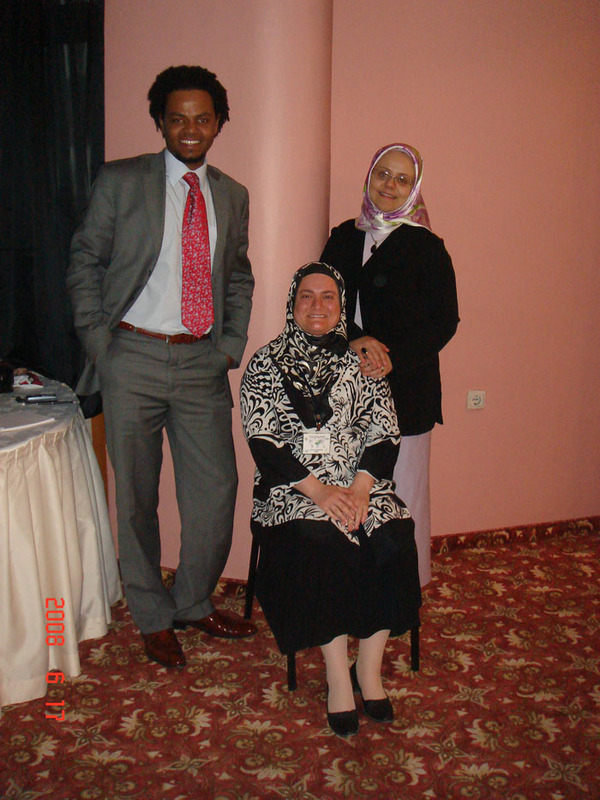 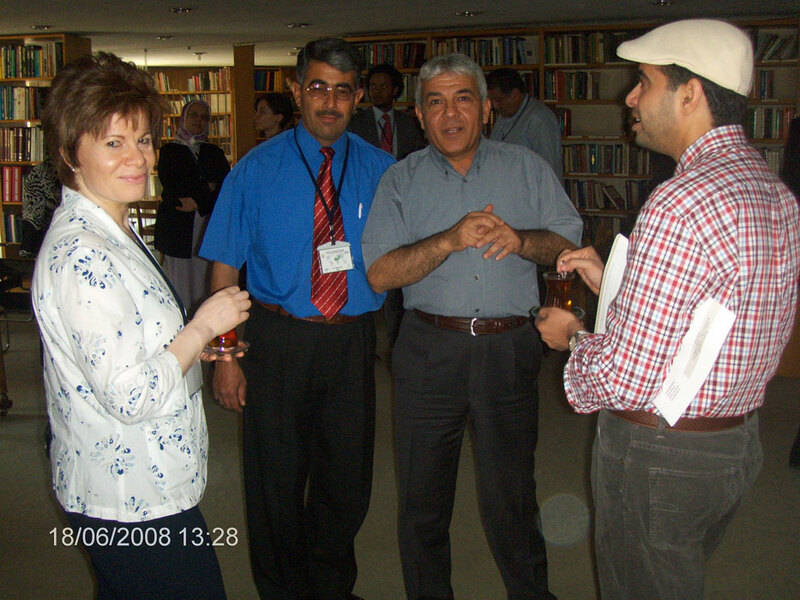 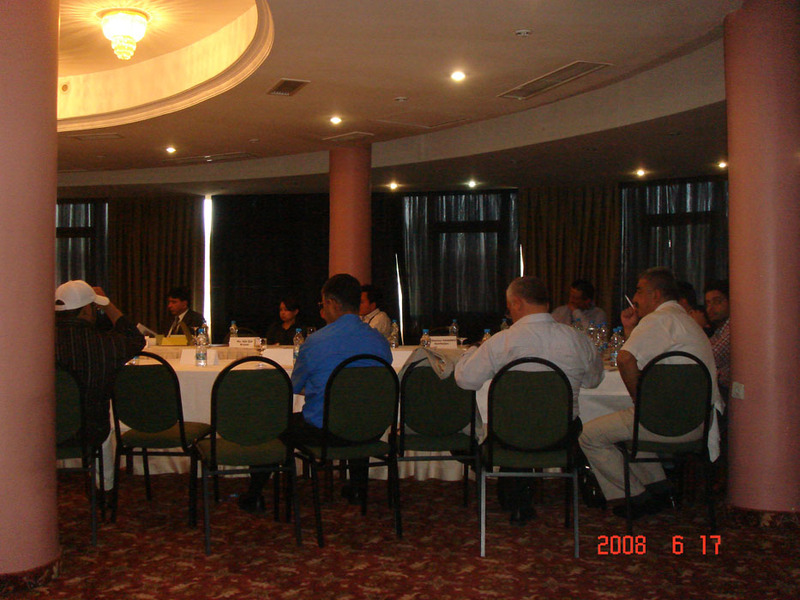 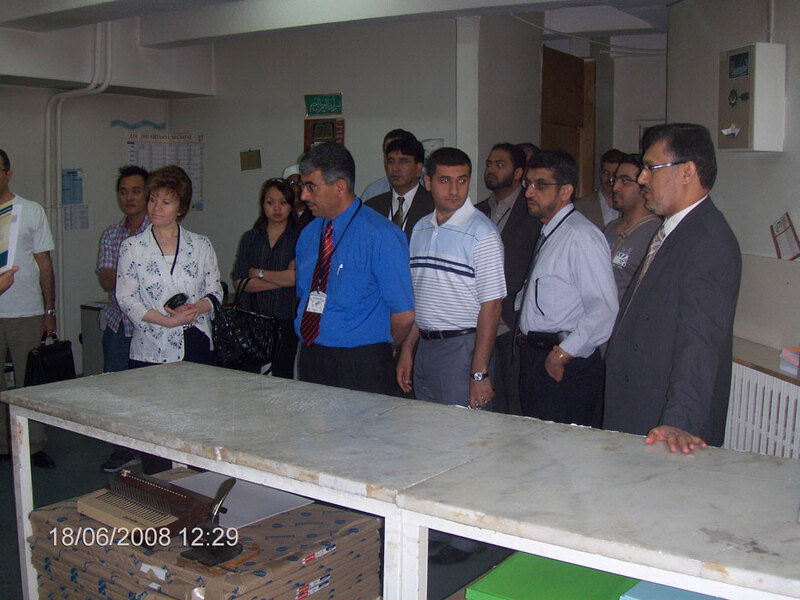 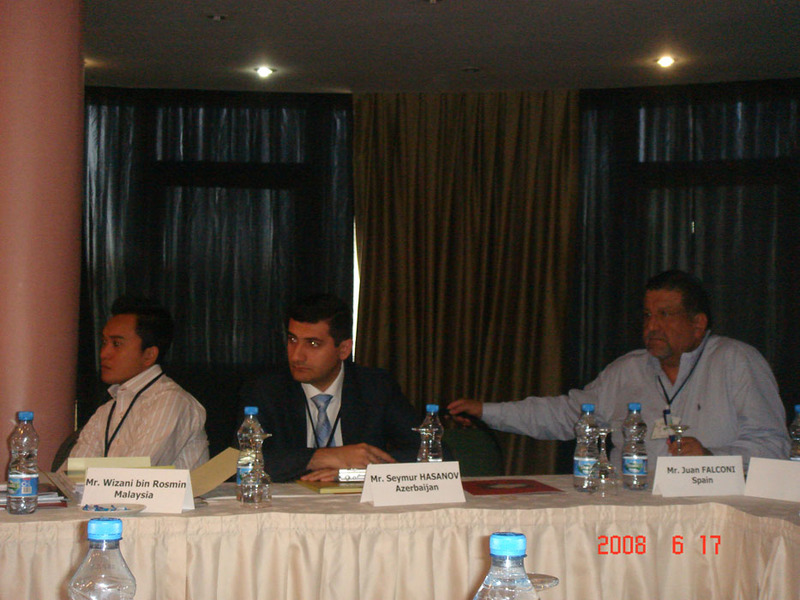 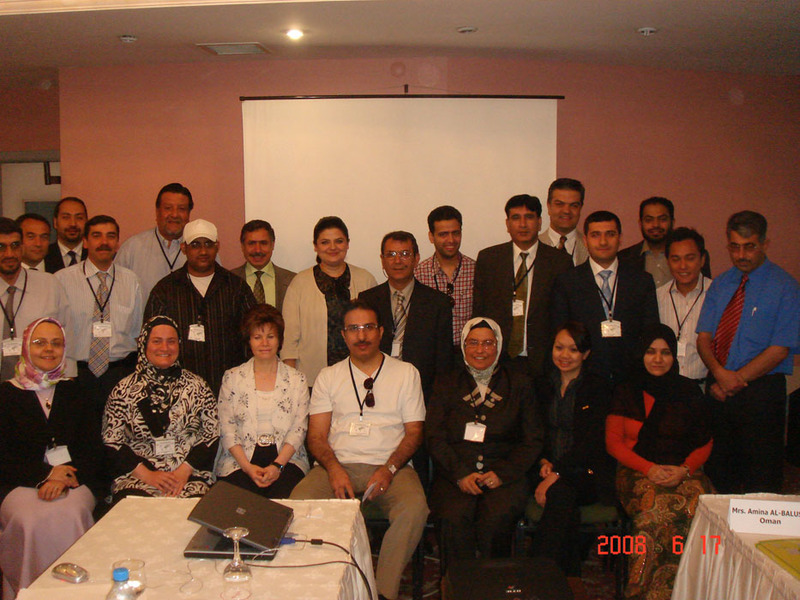 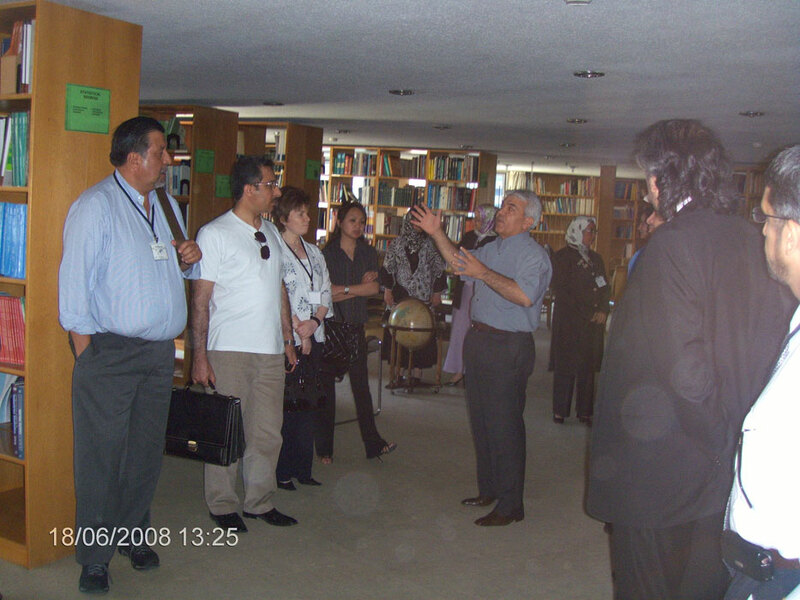 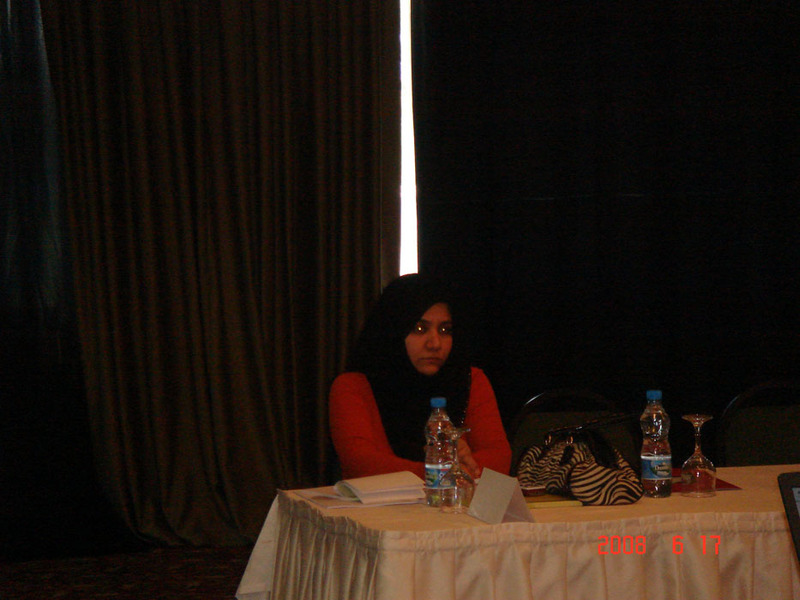 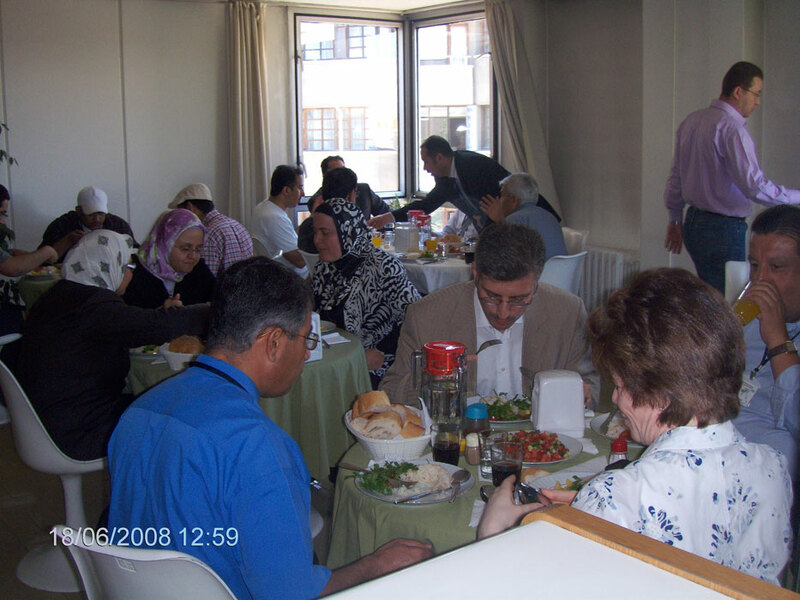 After the last session on 18 June 2008, the participants were invited to the SESRIC headquarters and briefed about the activities and future plans of the Centre.